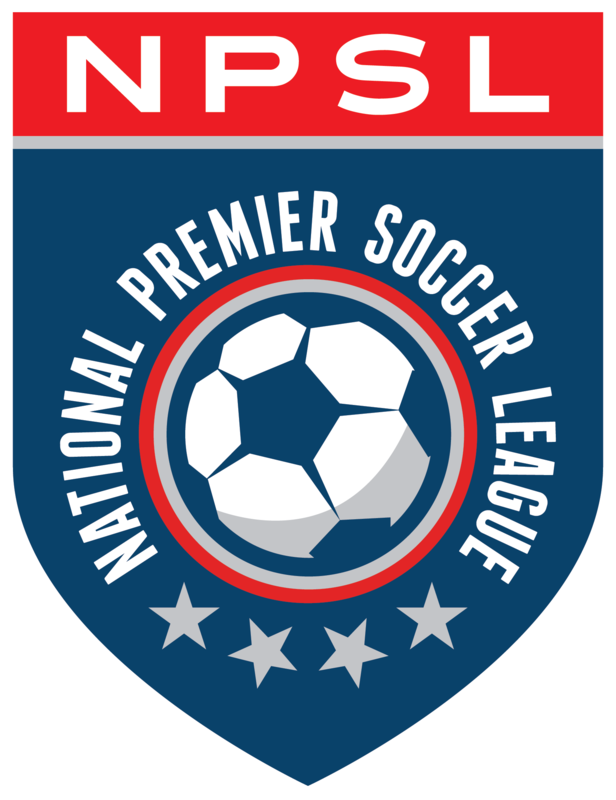 The National Premier Soccer League (NPSL) is proud to announce that Kraze United (Orlando, FL) has joined the league as an expansion team. They will enter the league’s Sunshine Conference for the 2015 season. Home matches will be played at the University of Central Florida Soccer Complex, a facility with seating for over 2,000 fans. The facility includes a new grandstand, press box, and restrooms. The team will market to fans and supporters from Orange, Seminole, Osceola, Lake, Brevard, and Volusia County with the hopes of building a dedicated fan base. As a key part of their marketing strategy Kraze United aims to engage all the youth clubs in the Central Florida Soccer Coalition as well as reach out to other local clubs. The owners of Kraze United include Ray Colado, Joe Avallone, Tim Geltz, and Didier Menard. All four are lifelong residents of Central Florida, where each has played and coached youth soccer over the past 20 years. Colado, who currently serves as President of Commerce National Bank and Trust, will hold the position of President and General Manager. “The goal for the first season is for Kraze United to be a competitive newcomer who will provide the Central Florida soccer community an opportunity to watch talented, local young men play at the NPSL level,” Colado commented. Avallone, who serves as the Director of Coaching of the Florida Kraze Krush and head coach of WPSL side Florida Krush, will lead the technical staff as Head Coach. He led the Kraze’s PDL team to a 2004 PDL National Championship in addition to eight U.S. Open Cup appearances and 140 wins in 14 seasons. Avallone’s expert tutelage helped players complete their transition to the professional game, most notably Graham Zusi of the U.S. Men’s National Team. Geltz will serve as VP of Marketing and Media Strategies in addition to his duties as Associate Head Coach. Menard will join the coaching staff as Head Goalkeeping Coach in addition to holding the position of VP of Operations. More information about the club can be found on their website at www.krazeunited.com or by visiting the team on Facebook (facebook.com/krazeunited), Twitter (twitter.com/krazeunited), and Instagram (instagram.com/krazeunited).